Weddings from 100 people to 1000 plus any special items can also be arranged. We offer gluten free buttermilk chicken free from any GMO and MSG. Freshly prepared completely home made. 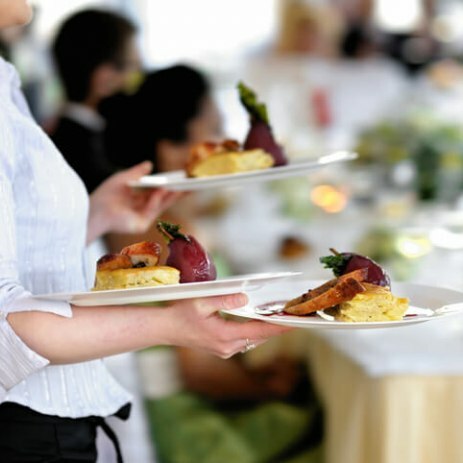 We supply good quality food offerings are great prices, we offer fully service including waitresses and bar if needed. We have a 5* rating with our local council no wedding too small or large.